It is replaced by the Brecknell ZP900. 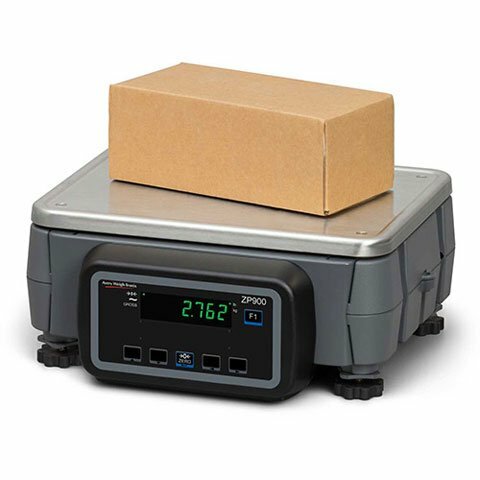 The high quality Avery Weigh-Tronix Quartzell design enables the ZP900 to accurately weigh any item, from small letters to 150 lb/80 kg parcels on a single scale. With counter space at a premium, the ZP900 has been specially designed with a small footprint. The ability to allow one scale to be shared between two or more operator terminals also reduces the need for counter space, while increasing customer throughput. The 1/2 in / 13 mm weight display uses Improved Black Nematic (IBN) technology, which provides a high contrast, high quality green on black display. This technology provides exceptional contrast ratio and a wide viewing angle, making it easy to read in a variety of lighting conditions. 150lb (lb/lb-oz switching), 12" x 14" mailing and parcel shipping scale. Includes 10 ft. USB Cable. 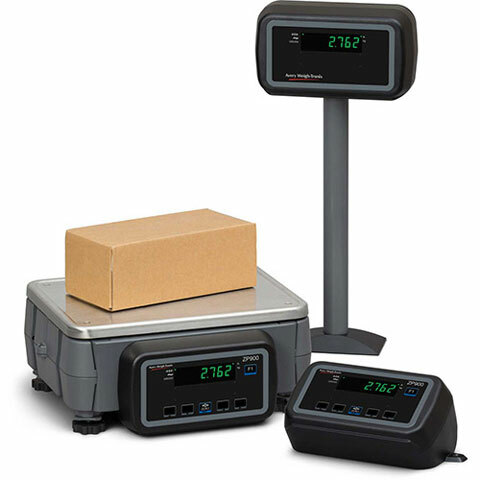 70lb (lb/lb-oz switching), 12" x 14" mailing and parcel shipping scale. Includes 10 ft. RS-232 Cable (9 Pin to 9 Pin). Made to order item. 70lb (lb/lb-oz switching), 12" x 14" mailing and parcel shipping scale. Includes 10 ft. RS-232 Cable (9 Pin to 9 Pin).